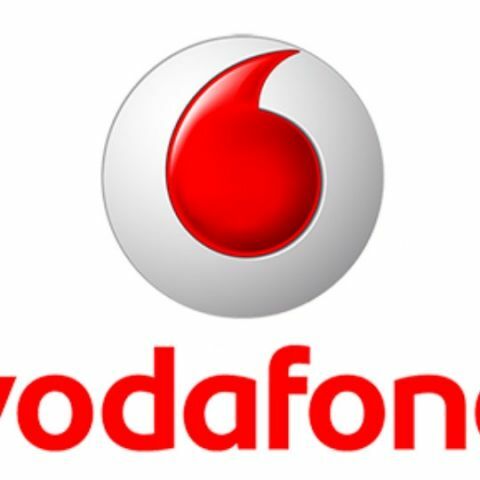 Vodafone has announced a new facility called e-KYC that will allow customers to get a new connections almost instantly. Customers will now be able to go to select Vodafone stores and Vodafone mini stores and walk out with a connection to Vodafone SuperNet. All the customer needs to know is their AADHAR number. This, along with their fingerprints, is enough to confirm the requisite Know Your Customer (KYC) norms for new prepaid and postpaid connections.